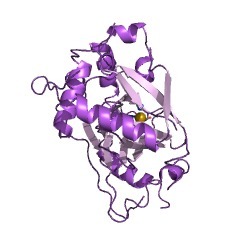 The domain within your query sequence starts at position 31 and ends at position 72; the E-value for the JmjN domain shown below is 2.87e-20. To date, this domain always co-occurs with the JmjC domain (although the reverse is not true). The JmjN and JmjC domains are two non-adjacent domains which have been identified in the jumonji family of transcription factors. Although it was originally suggested that the JmjN and JmjC domains always co-occur and might form a single functional unit within the folded protein, the JmjC domain was latter found without the JmjN domain in organisms from bacteria to human [(PUBMED:10838566), (PUBMED:11165500)]. 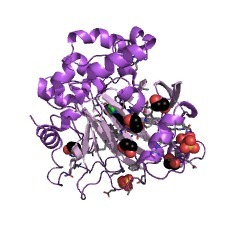 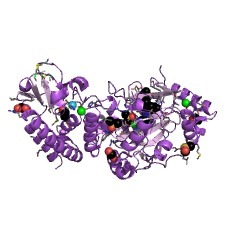 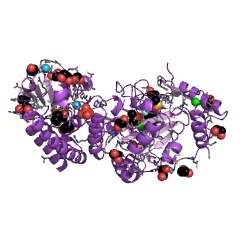 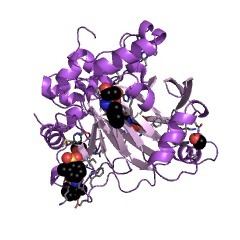 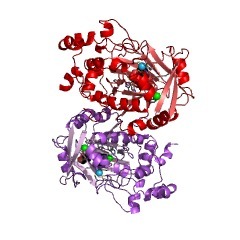 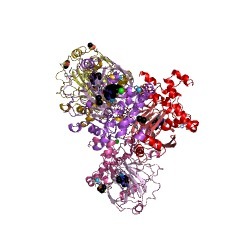 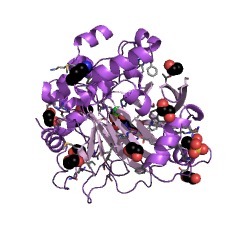 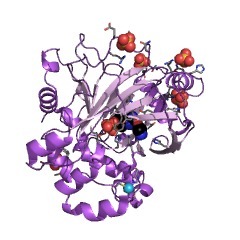 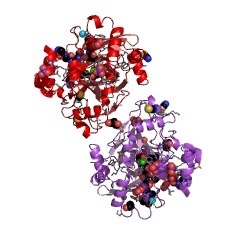 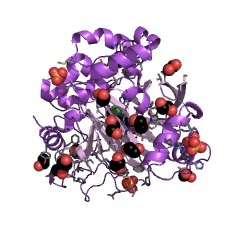 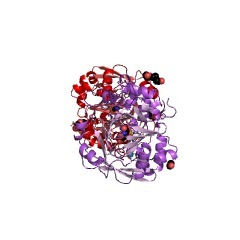 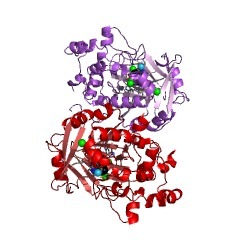 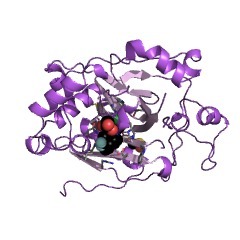 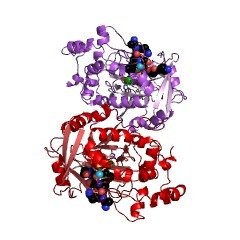 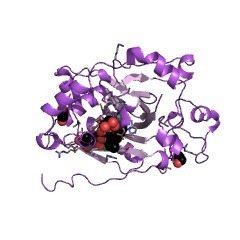 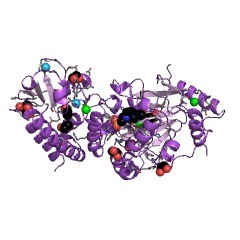 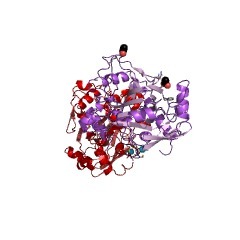 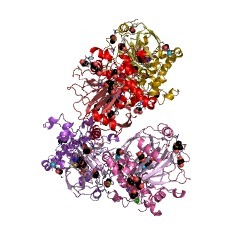 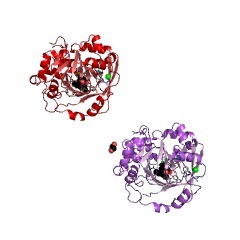 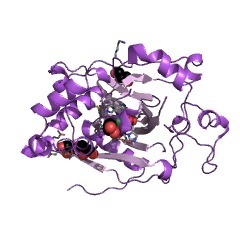 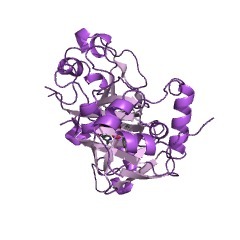 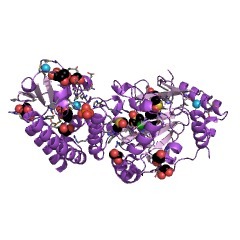 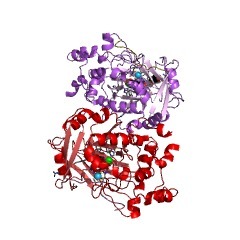 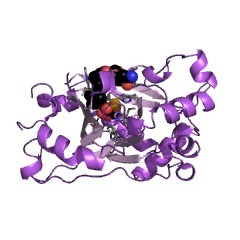 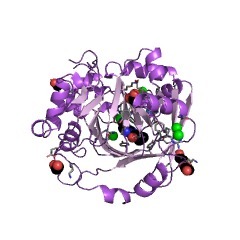 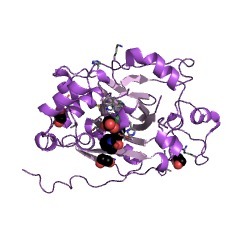 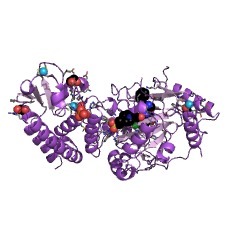 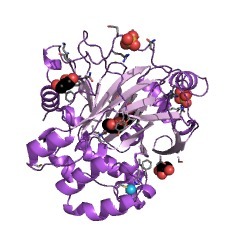 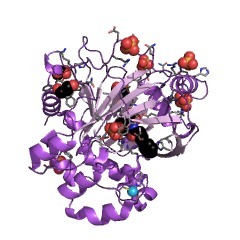 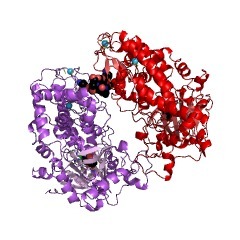 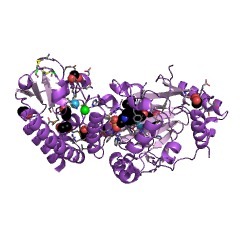 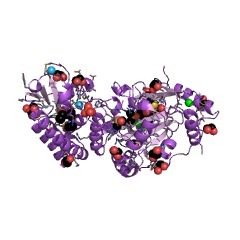 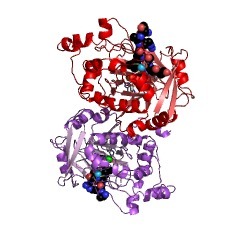 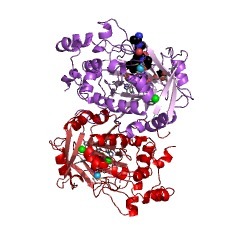 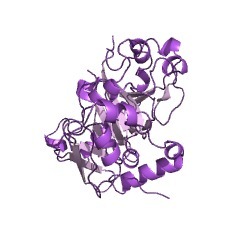 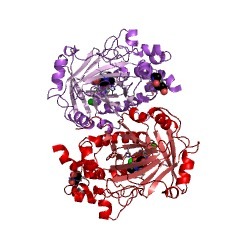 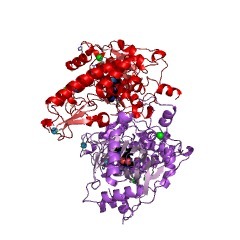 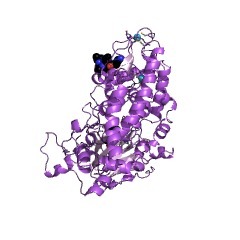 JmJC domains are predicted to be metalloenzymes that adopt the cupin fold, and are candidates for enzymes that regulate chromatin remodelling. 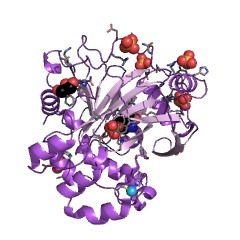 The cupin fold is a flattened beta-barrel structure containing two sheets of five antiparallel beta strands that form the walls of a zinc- binding cleft. 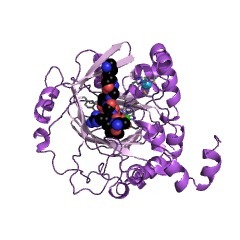 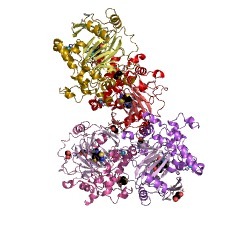 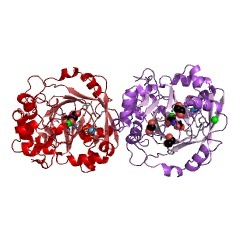 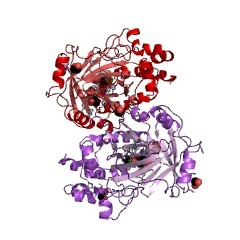 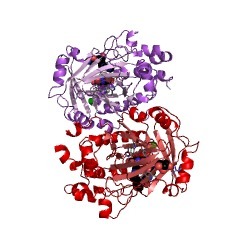 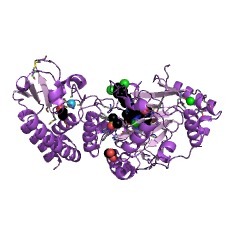 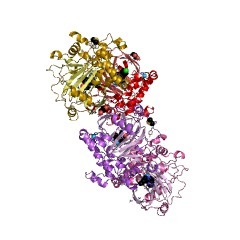 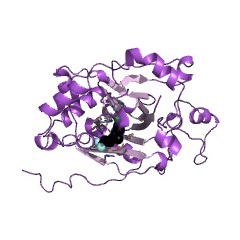 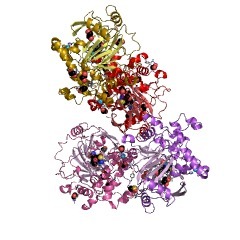 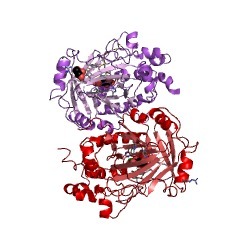 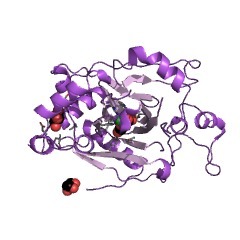 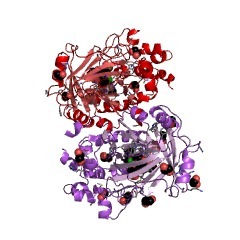 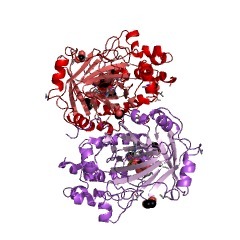 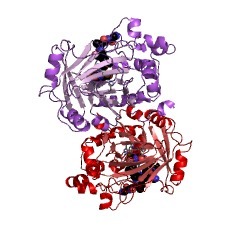 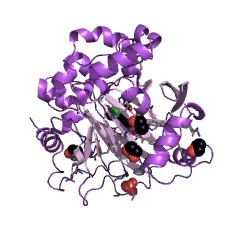 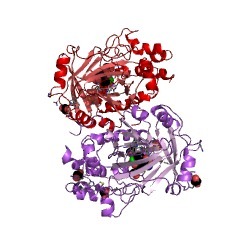 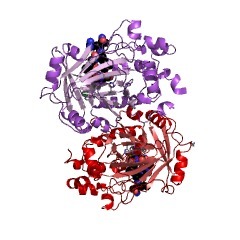 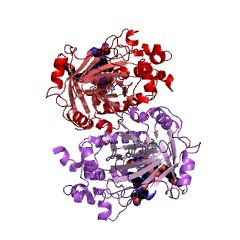 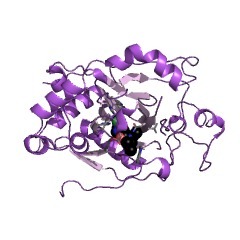 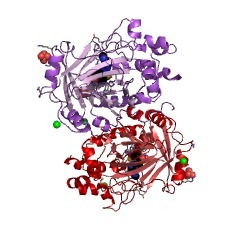 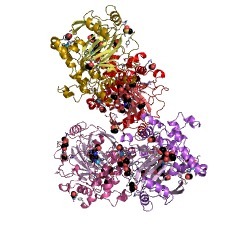 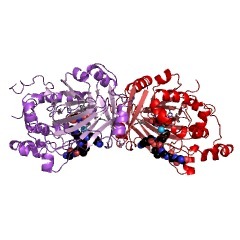 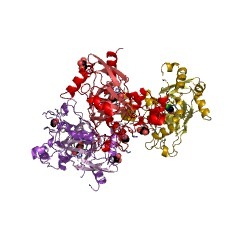 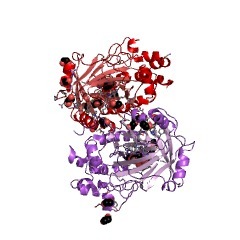 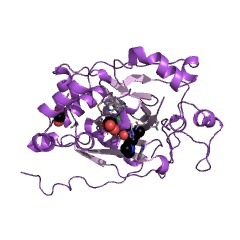 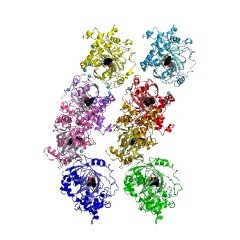 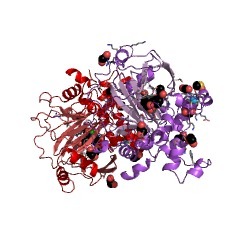 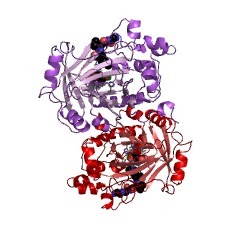 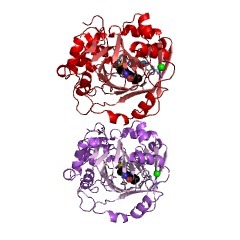 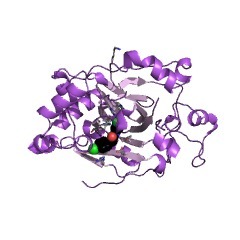 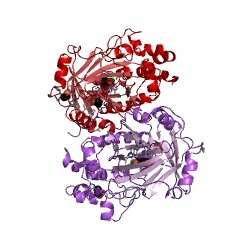 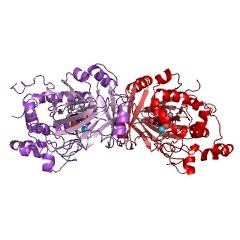 JmjC domains were identified in numerous eukaryotic proteins containing domains typical of transcription factors, such as PHD, C2H2, ARID/BRIGHT and zinc fingers [(PUBMED:11165500), (PUBMED:12446723)]. The JmjC has been shown to function in a histone demethylation mechanism that is conserved from yeast to human [(PUBMED:16362057)]. 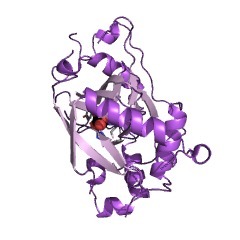 There are 6190 JmjN domains in 6180 proteins in SMART's nrdb database. Taxonomic distribution of proteins containing JmjN domain. This tree includes only several representative species. The complete taxonomic breakdown of all proteins with JmjN domain is also avaliable. Click on the protein counts, or double click on taxonomic names to display all proteins containing JmjN domain in the selected taxonomic class.